Officers chanced upon giant reptile in the basement – it had been fed on mice and was kept as a pet by a historical reenactor. 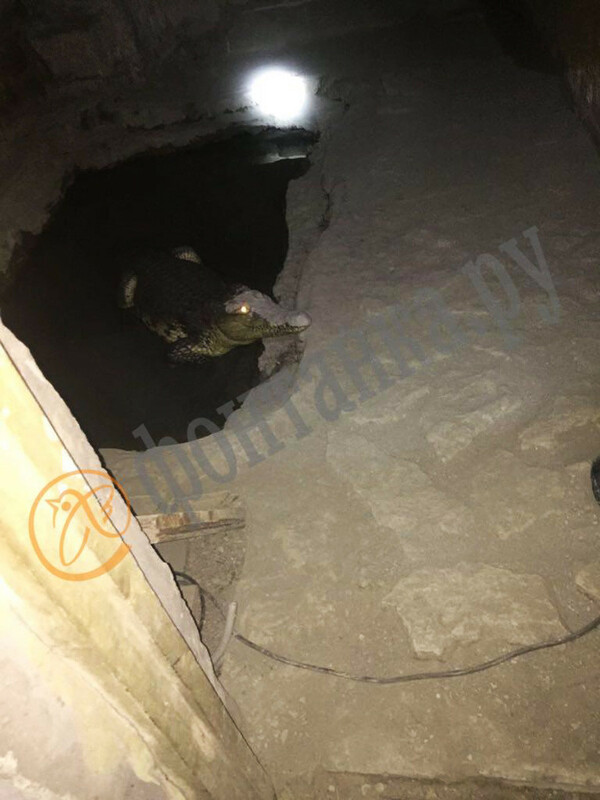 Pop-eyed, they made their way downstairs and did indeed find a crocodile, alive and kicking. It was scuttling around the floor, which looked like some sort of basin. One of the officers snapped the beast before reporting the incident to HQ. The crocodile was completely unhappy to be disturbed by some guy in a uniform. 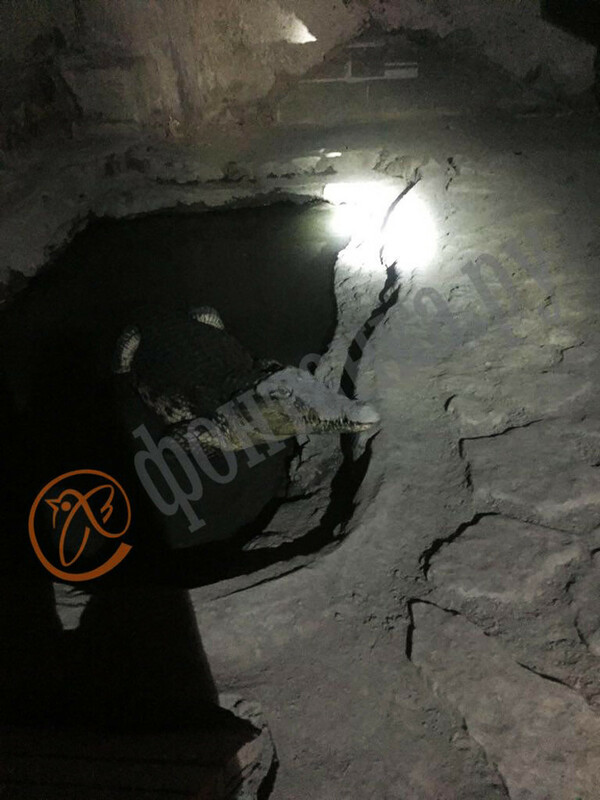 The reptile was living some kind of a "pool" - an unpleasant hole in the basement floor. It turned out Baranenko had been keeping the crocodile as a pet for 10 years (though it remains unclear where he found the reptile), keeping it in the basement and feeding it mice. 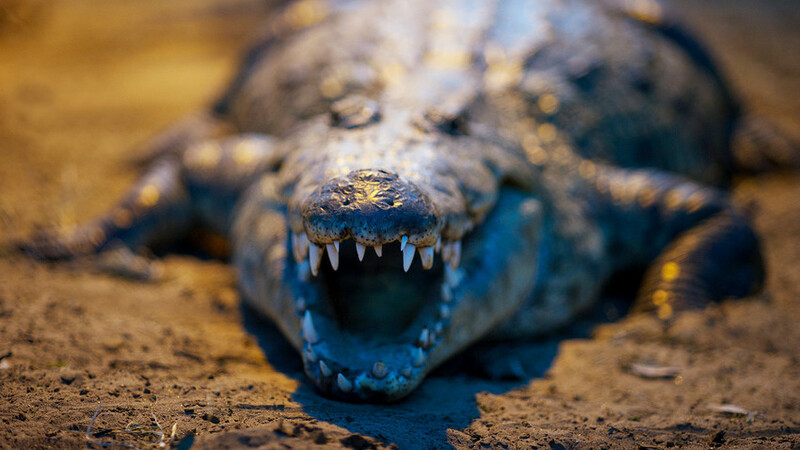 This is obviously illegal – imagine if the croc had escaped and terrorized the public. A fleshy human would probably look rather appetizing after tiny mice. As you can see in these pictures, even the brave Russian policemen were not eager to get close to the crocodile. 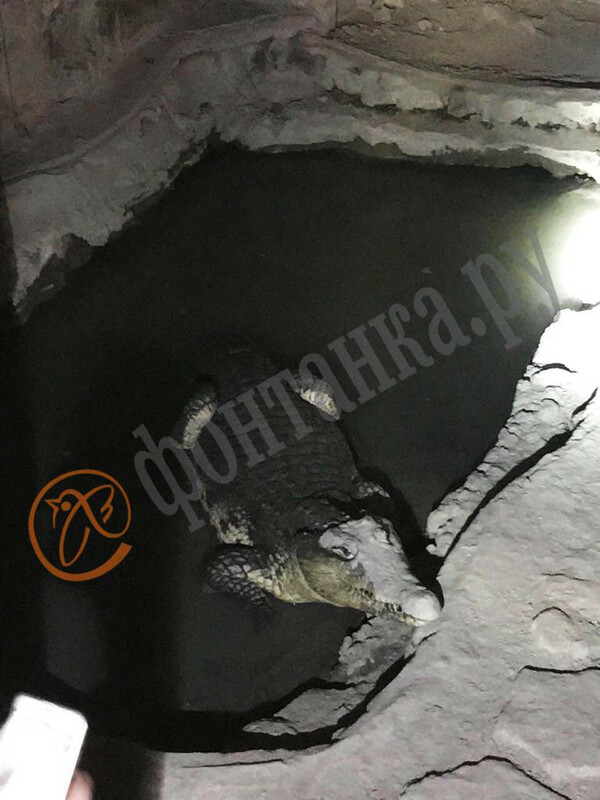 It’s not the only problem Baranenko faces: The police also found illegal weaponry including a mine, ammunition, and other “toys.” It looks like he might be recreating the poor existence of the crocodile soon, locked in the basement of a Russian prison. If you think this kind of thing is rare in Russia, you’re totally mistaken. Read our story about a soldier torched an armed vehicle while trying to cook some food.